"I love the after school program! My child gets TaeKwonDo instruction every day plus a lot of personal attention and coaching in a safe environment." 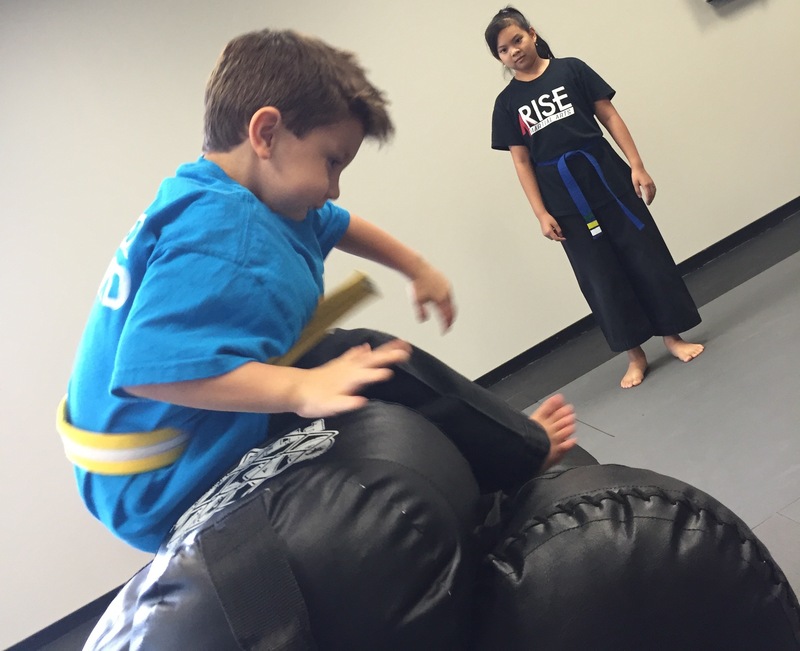 "We LOVE RIse Martial Arts!! We started our daughter with them in their "honor guard" after school program in elementary school." 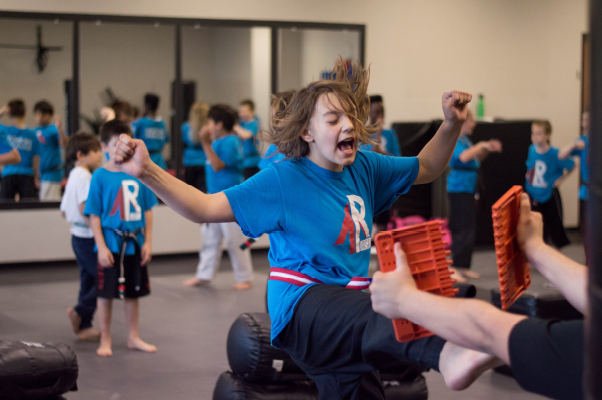 Let your children enjoy a constructive alternative to day care or baby-sitting as they have fun developing self-esteem, discipline and self-control while learning martial arts! 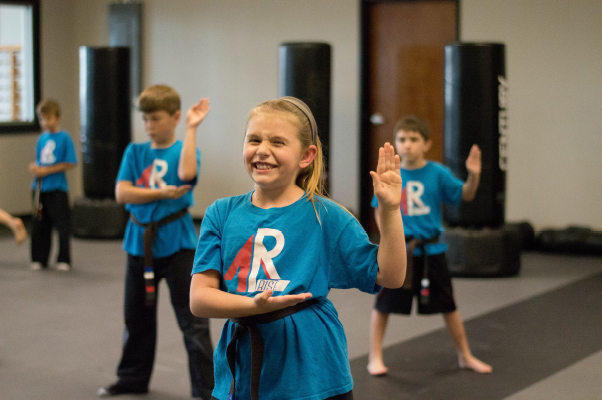 Your children will not only get exercise during the martial arts class, but they will learn discipline, manners and respect for teachers, parents, friends, and themselves. They will learn self-esteem by earning belt ranks. This helps them feel self-confident and develops a "Yes, I can!" attitude that will carry over into school, home and sports. In the martial arts, we call this "Black Belt Attitude!" Your child will be safely transported to our facility in our company owned and commercially insured vehicles. All our staff have gone through background checks and we have written policies and procedures to insure the safety of your child. Our goal is help your child “Rise To Their Best” in all areas of their life. 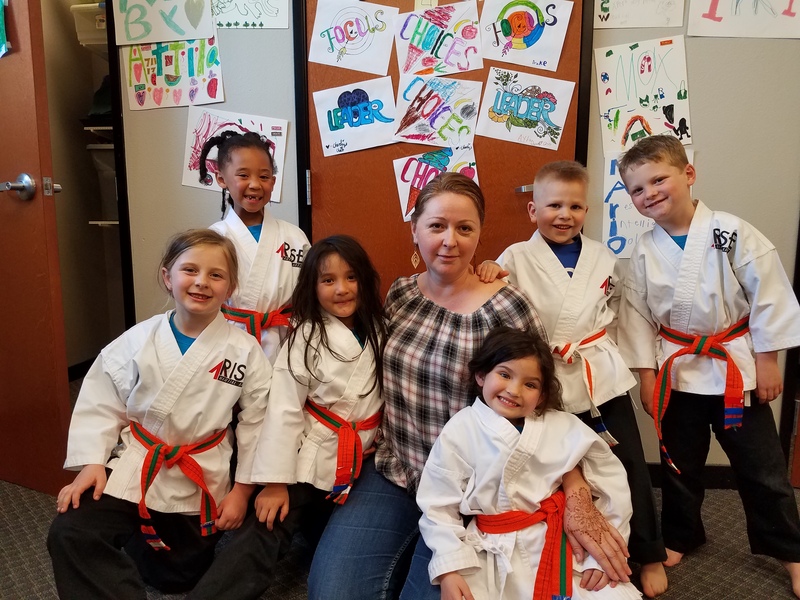 In addition to receiving an age appropriate martial arts class every day, we also have a formal life skill and character education program for them. Taekwondo classes are taught by Certified Instructors with many years of teaching experience. When students are not in class or having some sort of physical activity, they are in what we call our Honor Guard Room. This area is staffed by former school teachers with advanced degrees as well as many years of experience working with children. While in the Honor Guard Room they can have a snack (you will need to provide this), and work on quiet activities such as homework. We are firmly against “nickel and dimeing” people. That is why we have one price for your child that covers everything. No upgrade fees, and no belt testing fees no hidden costs. On early release days we pick the kids up and provide a half day camp at no extra charge. We do everything we can to make this a great experience for your child. I guarantee they will feel loved and cared for, and you will have the confidence of knowing you made the best choice for your child. We are family owned. Many people have taken the time to provide a review of our business. You can see these on our Facebook page, Google page or our website. 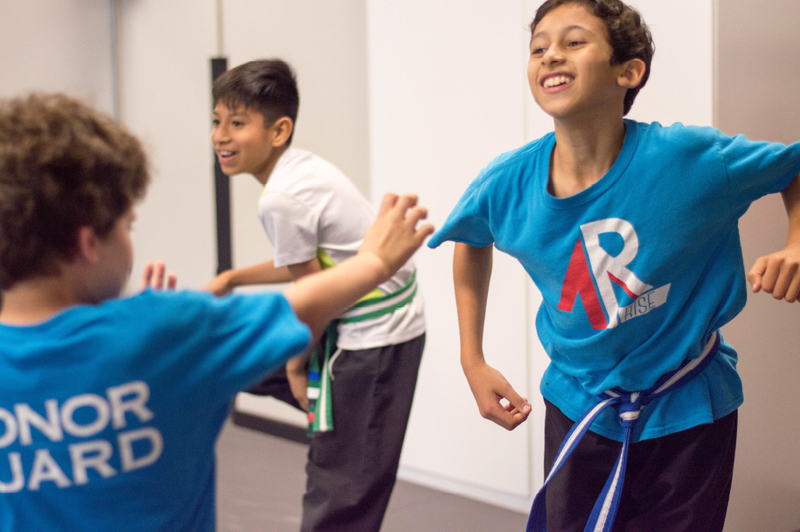 Two activities for the price of one - after school pickup and Taekwondo lessons!